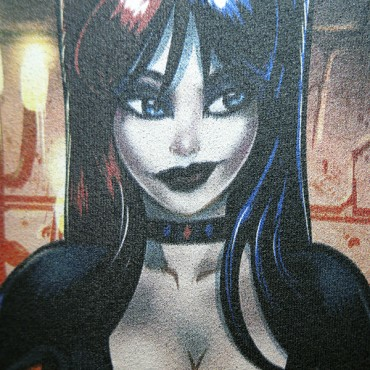 As for the Print Quality, the prints are vivid and crisp. 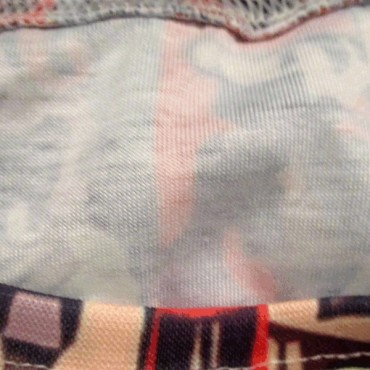 Being sublimated prints the ink has great coverage and absorption, though along the seams there may be missed gaps but that is normal for this technique and really not that noticeable. 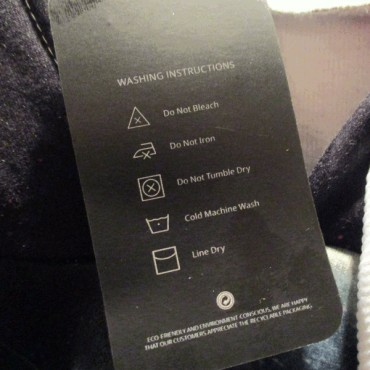 If the hoodies and tees are washed inside out in cold water with mild detergent (No Bleach or Harsh Chemicals) and allowed to air dry then the designs should last years. The hoodie fabric is Polyester. 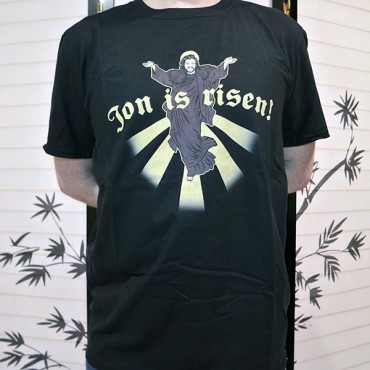 It is lighter than cotton and extremely soft. I wouldn't consider these cold weather hoodies but rather cool weather apparel instead. The Bomber Jacket is great for early Spring and Early Fall. It is made of 95% Polyester and 5% Spandex. It features lightweight insulation in bright orange color and diamond stitching, black rib-knit banding at the collar, cuffs, and hem. Finished with slip pockets at the waist. And for the sizing, they tend to run larger than anticipated (which is nothing new in the sublimated clothing industry) Tees and Hoodies ranging from S to 3XL. The Medium Hoodie shown looks and feel closer to Large maybe bigger so keep that in mind. How did Hoody Boss get started and what is your brand all about? Hoody Boss started as an idea a few friends had one summer and is now, after years of planning, a reality! We are excited to move forward and are very thankful to our customers that are helping us grow! We strive to provide quality high - definition apparel for an affordable price. We have used our experiences to build and shape a brand we are proud of! Started out hoodie exclusive and due to popular demand we've expanded in other clothing types as well. 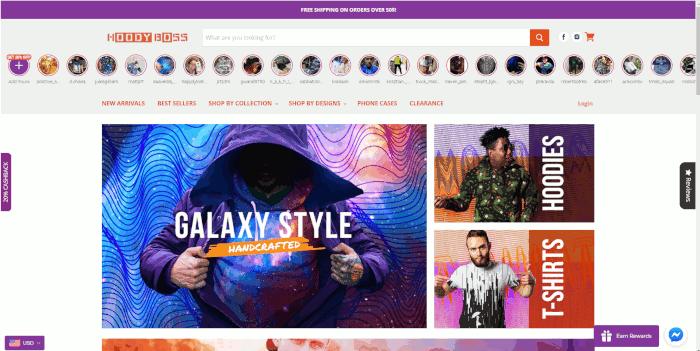 Today Hoody Boss offers, besides hoodies and tees, the same high quality and special designs on bomber jackets, jerseys, leggings, sweatpants, sweatshirts, tank tops and zip up hoodies as well. What are the Hoody Boss ideals? Create comfortable and expressive hoodies that will make you stand out of the crowds. At Hoody Boss we collaborate with local artists that we feel have a vision that vibrates with our brand and also have our own professional artists team. Together with them we turn imagination into reality, designing and creating the hoodies and tees 100% in-house. Our team of professionals say that "Inspiration is everywhere, you just need to take a step back and change your perspective". 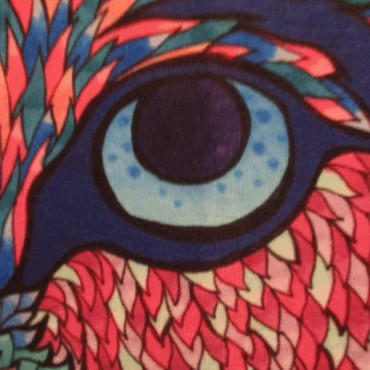 Until now they found inspiration in multiple areas and created top designs in areas ranging from the Animal Kingdom, Nature and the Galaxy up to Abstract & Psychedelic art and Gothic. Occasionally the are inspired by traveling and having fun too, which lead to our Japanese and Poker collections. 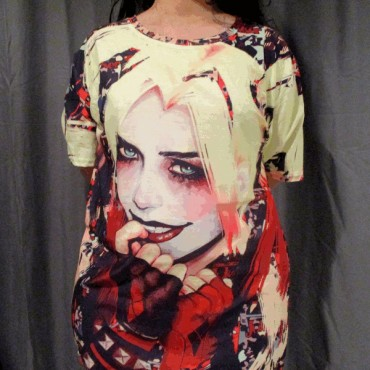 Their desire is to create wearable art pieces in such a fashion that it would be impossible to not find the perfect one for you, a loved one or a friend. How would you classify the tees/designs? Out of the ordinary designs that make the wearer stand out, matched with comfortable and great quality materials so that he/she enjoys the newly discovered fame in full comfort. For the time being we offer Free Shipping Worldwide on orders over $50. 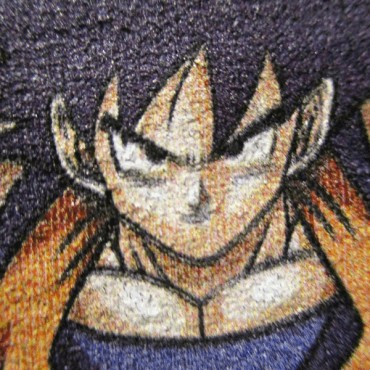 Dragon Wars Z T-shirt Design Review. 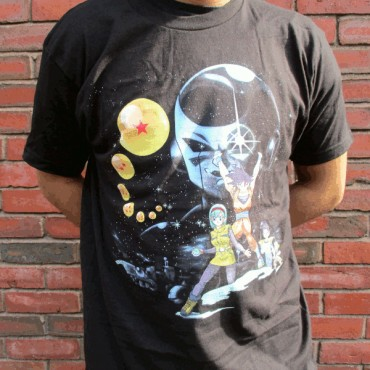 The Dragon Wars Z T-shirt design is for the Dragon Ball Z and Star Wars fans. The concept is more of a parody than it is a mash up. Luckily, because it would just be outright stupid to combine the two as a mashup. Seems like anything and everything is mashed together at some point. 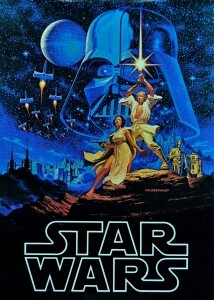 With this, 5 of the Dragon Ball Z characters are spoofing the Star Wars episode 4: A New Hope movie poster (shown below). Goku has power from his hands blasting up in the sky instead of Luke Skywalker holding up a lightsaber. 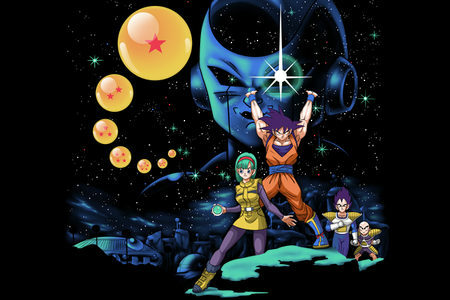 Bulma, holding a Blue orb below him, instead of Princess Leia Organa standing while holding a blaster. Frieza is the shadowy face in space instead of Darth Vader's trademarked helmet. Instead of R2D2 and C3PO in the background there is Vegeta and Krillin. An series of a Dragon Balls replaces the tie fighters as in the sky. The location is pretty much the same in both scenes a desert landscape give or take a few details depending on the franchise. As for the artwork, it is pretty much flawless. The shading in this piece is outstanding. As are the colors. The fact that everything stays true to Dragon Ball Z is again, a smart move. Dragon Wars Z T-shirt Design by Kinda Creative. And for the sizing, they tend to run larger than anticipated ( which is nothing new in the sublimated clothing industry) Tees and Hoodies ranging from S to 3XL. The Medium Hoodie shown looks and feel closer to Large maybe bigger so keep that in mind. How did Fresh Hoods get started and what is your brand all about? Ever since childhood, I've been fascinated by two things: art & fashion. So I have decided to dedicate my life to these passions of mine. During my graphic design studies I've met some amazing guys with whom I had common dreams. After years of planning, we were finally able to start our own online store selling unique apparel based on our ideas, designed by professional artists. We are all about providing quality high - definition apparel for an affordable price. What are the Fresh Hoods ideals? Our goal is to create clothing that is not just comfortable, but helps you expressing your personality. We are always on the lookout to get inspired by the world around us, hobbies, art, travel, music, fashion and so on. 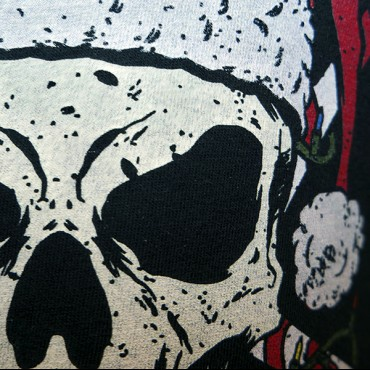 That's why you will find designs ranging from galaxy to skull, psychedelic to Japanese and more. 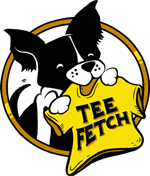 We want to think that we make it impossible not to find the perfect tee or hoodie for a beloved friend, loved one and yourself. Vibrant, out of the ordinary designs that will make the wearer stand out and be proud. iEDM is the leader in Rave and Festival clothing. 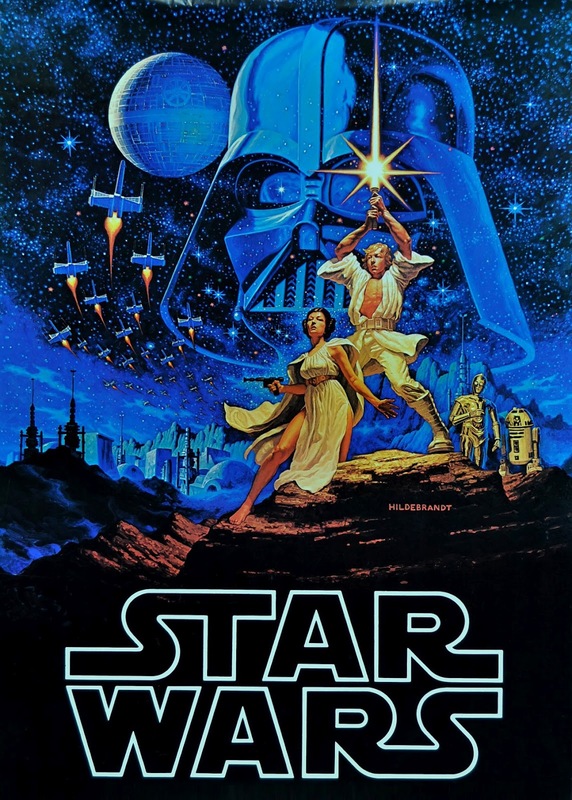 Their designs are mostly pop culture and space themes as well as conceptual art. However, they are not limited to only those. There is something for everyone. As for the Print Quality, the prints are vivid and crisp. Being sublimated prints the ink has great coverage and absorbtion, though along the seams there may be missed gaps but that is normal for this technique and really not that noticeable. If the tees are washed inside out in cold water with mild detergent (No Bleach or Harsh Chemicals) and dried on low or allowed to air dry the designs should last years. 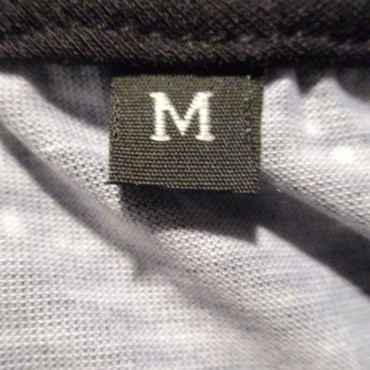 The shirt fabric is light and extremely soft. It contours to the body more so than the box style cuts that most brands use. 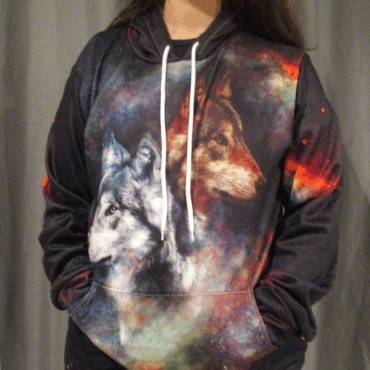 I cannot comment on the Hoodie fabric and print qualities as I have yet to possess one. But the Tees live up to high expectations. And for the sizing, they tend to run larger than expected with Tees from labeled as XS to XL, Hoodies and Hoodie Dresses starting from S to 3XL. 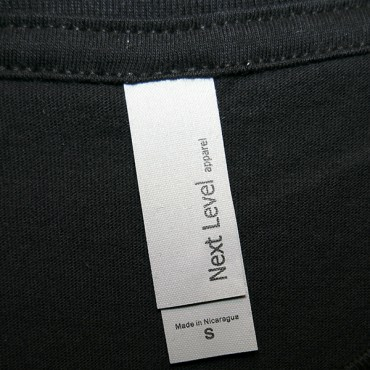 The Medium tees shown look and feel closer to XL maybe bigger so keep that in mind. How did iEDM get started and what is your brand all about? iEDM was started by a small group of friends in 2013 who were passionate about the quickly growing Electronic Dance Music scene in the US. The brand is all about freedom of expression and providing unique fashion for people who want to rock a unique style to a music festival or in their day to day life. What are the iEDM ideals? 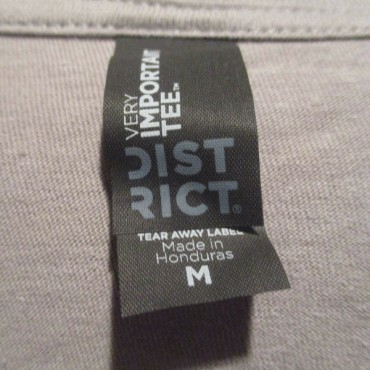 We value creating quality clothes that last and look as advertised, this is why all manufacturing is done with each item individually, by hand, in the United States. We value giving back, every holiday season we donate 5% of our holiday profits to St Judes Children's Cancer Hospital. A team on artists from around the world. Everything from music and culture, to popular trends and our passion for crafting the perfect festival t-shirt. 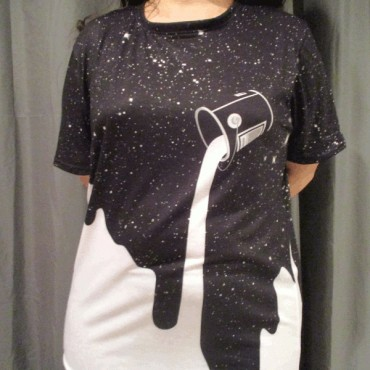 Creative, unique tees that will turn heads and make you stand out, perfect for all shapes and sizes. We ship globally and offer a selection of shipping options, including free shipping and paid expedited shipping. Superheroes Gears Tee Brand Review. SuperheroesGears.com Brand is one of the newer companies on the net, at least we think they are relatively new. Their designs are mostly pop culture parodies and mashups but you can find other topics as well especially on their sister sites. As for the Print Quality, the prints are vibrant. Being sublimated prints the ink has great coverage and absorbtion, though along the seams there may be missed gaps but that is normal for this technique and really not that noticeable. If the tees are washed inside out in cold water with mild detergent (No Bleach or Harsh Chemicals) and dried on low or allowed to air dry the designs should last years. 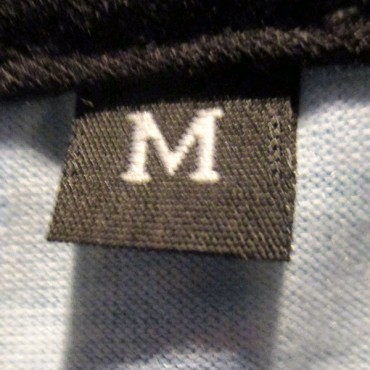 The shirt fabric is light and soft ...typical for a polyester mix. It contours to the body more so than the box style cuts that most brands use. 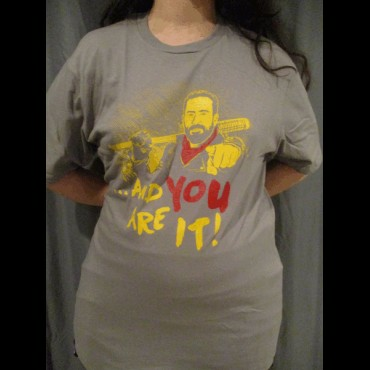 And for the sizing, Asian sizes Small to 5XL are available in Unisex Tees. How did Super Hero Gear get started and what is your brand all about? At first, our concept was to provide unique Superhero-themed Apparel where the creativity and practical functions meet together. The brand grew and we now also offer Online Games Inspired Apparel as well as Accessories, Shoes, and Wall Art Decor. Superheroes Gears is a fun company dedicated to serving the collectibles needs of fans of all ages. We are a dedicated team of youngsters addicted to Superheroes and Online Games. Our mission is to always carry and supply the latest and best Superheroes and Online Games themed merchandise anywhere. What are the Super Hero Gears ideals? We aim to provide gears that are stylish and versatile enough to transition from the gym to the rest of your day, whether you’re running errands, meeting friends for smoothies or getting some shopping done. It’ll keep you feeling comfortable, ultra-stylish and give you freedom of movement no matter what time of the day it is. Our product designs are brought to you by a team of passionate, young fans of superheroes, comic books, and online games. We all have that favorite superhero or gaming character who inspires us to feel powerful, awesome and capable of greatness. With this, we are on a mission to provide the best Superheroes and Online Games merchandise available. Our collection is classified by superhero characters, online game characters, and animal-inspired products. We offer Free shipping for orders over $50, Standard Shipping via Chinese Postal Service and Express Shipping for an additional fee via DHL. Any of information you'd like me to include and disclose about your brand. Here in Super Heroes Gears, we also accept custom design requests. The sky's the limit - No matter what superhero and gaming characters and/or design you come up with, we can help you put your ideas into life. Le Rage Shirts Tee Brand Review. Le Rage Shirts Brand is one of the newer companies on the interwebs. Their designs are mostly pop culture parodies and mashups but you can find memes, gym, music, and other topics as well. As for the Print Quality, the prints are vibrant. 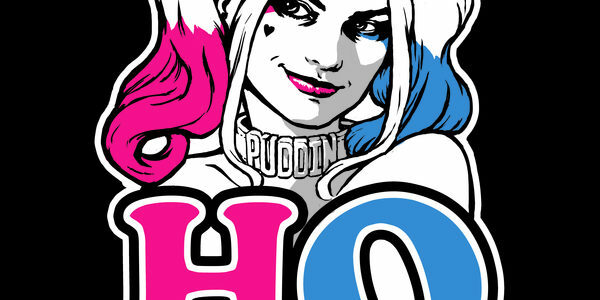 Being traditionally screen printed the ink has good coverage and thickness. If the tees are washed inside out in cold water with mild detergent (No Bleach or Harsh Chemicals) and dried on low or allowed to air dry the designs should last years. 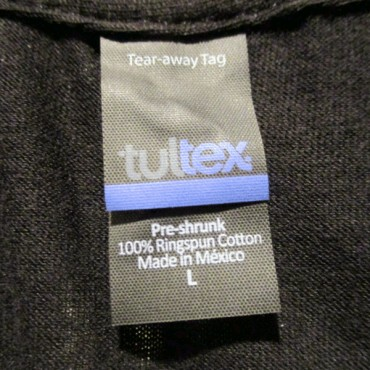 The shirt fabric is roomy and soft. It contours to the body more so than the box style cuts that most brands use. 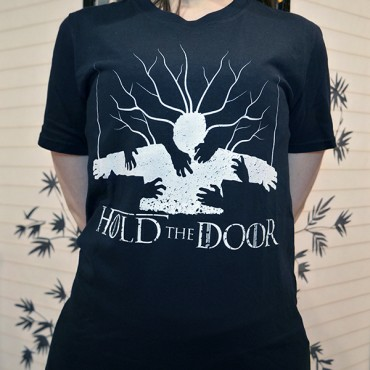 And for the sizing, Adult sizes Small to 2XL are available in both Mens/Unisex and Ladies Tees. How did Le Rage Shirts get started and what is your brand all about? 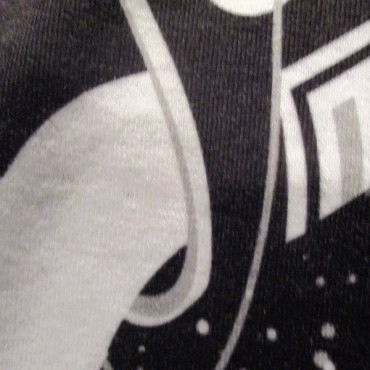 We started this company because as Geeks and Trend Lovers our favorite graphic Tees just weren't lasting as long as we wanted to love them for. We found a way to do something about it so that way our favorite shirts never have to go out of style. By staying in the trends and setting our own all whilst never compromising on quality; we knew there would be people out there just like us looking for the same things, and we were right. 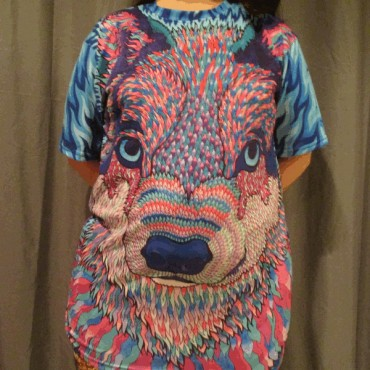 What are the Le rage Shirts ideals? That one is easy. Quality. Our products must meet each and every one of our standards or we simply won't sell them or send them out. That means nothing that chips, fades, stretches, rips, cracks, peels, or shrinks. 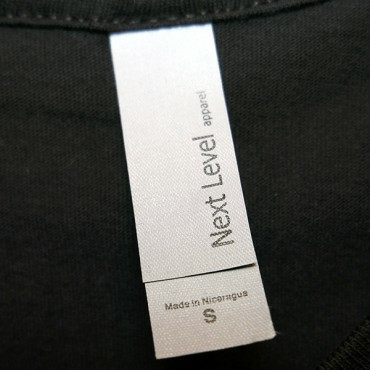 We want your shirt to feel and look the same way a year from now as when you first received it. Lastly, we look for designs that will make you smile, nostalgic, laugh, show off your total geek obsession, or simply something that will be memorable years from now. We have a small, tight knit group of designers (all nerds I might add). A few of them are local, and the rests are artists from around the world we really admired and wanted to work with and support. Our Artists source and feed their creativity from the world around them. Typically I'd say a lot of it stems from pop culture, whether that means its music, movies, books, TV shows or what have you; we just want our designs to be easily recognizable, understood, and enjoyed. 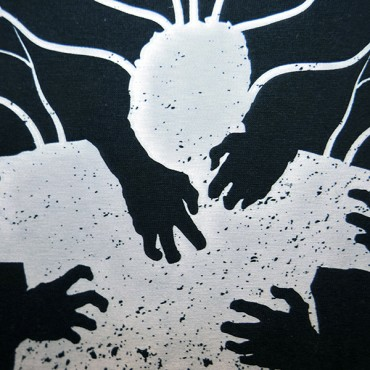 The classification of our products usually depends on the subject or category of the design; and we supply a wide range: Zombie Shirts, Super Hero Tees, Gym Tanks, Video Game, Galactic, Memes, Holiday, Movies... and Etc. Regardless of topic, we classify all our products as higher end versions because our materials are top of the line and everything is done by hand. That is something our competitors can't say. We supply our customers with free world wide shipping as well as expedited options. It is important to us that our customers know how much love and care goes into each order. Everything is hand made, inspected, and packaged so that we avoid as many errors as humanly possible, We really do our best to strive for perfection where ever possible. 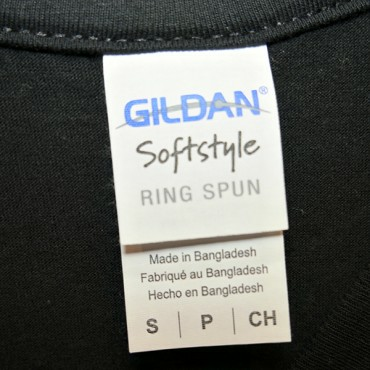 TShirt Laundry Tee Brand Review. 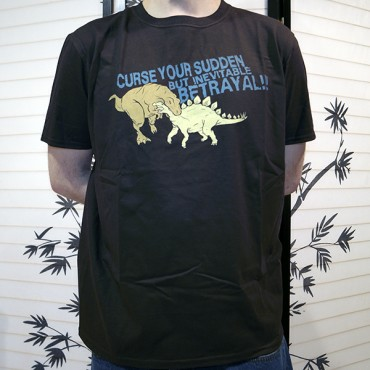 TShirt Laundry Tee Brand is one of the leading Pop Culture themed T-Shirt brands on the internet. Their stuff can be seen on all sorts of media such as Television, Magazines, and various websites. They tend to focus on the really strong fandoms such as Game of Thrones, Star Wars, Firefly, Breaking Bad, Friday etc. 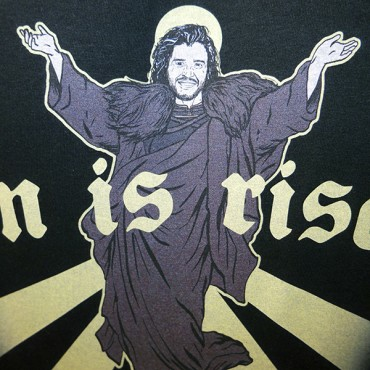 They also have random design like the Sleigher shirt shown above. They have some of the funniest designs out there. 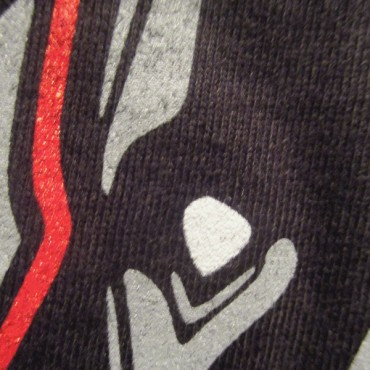 As for Print Quality, the prints are nice and do not wash out after the first wash like some brands do. They even print Red with no muting unlike most of the DTG brands out there. 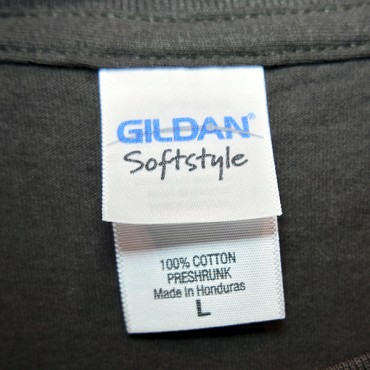 They use the Gildan brand of shirt blanks which are on par with say Hanes and Fruit of The Loom as far as what to expect especially where comfort is a concern. J-America is the brand of blanks for the hoodies. They are both made to last. As for the sizing, you need to contact them if you want larger than 2XL. But they do offer it. Therefore, I changed the review from 4.5 to 5 stars because they do meet this demand. However, they still do not offer kid sizes. 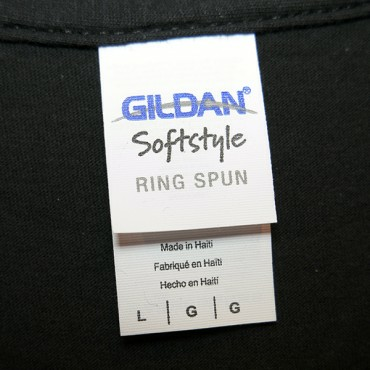 How did Tshirt Laundry Tee Brand get started and what is your brand all about? 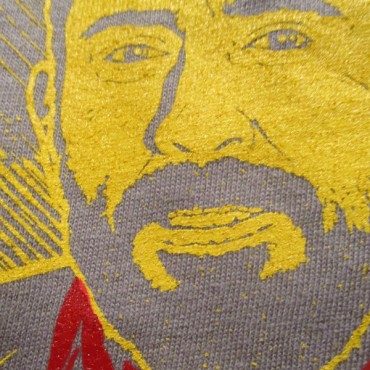 · Tshirt Laundry is the brainchild of a tiny marketing firm outside of Chicago. We got our start in 2009, and have been creating and having fun ever since. Our brand is essentially for all the weirdos out there! We love designing shirts inspired by our favorite video games, movies, TV shows, and whatever’s going on in the world. We love all things geeky and weird! 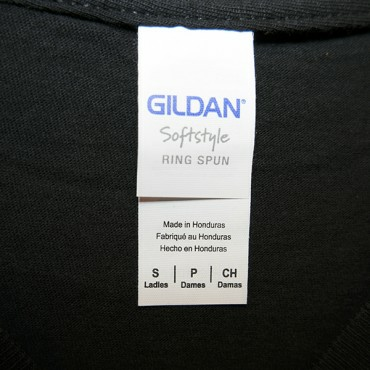 What are the Tshirt Laundry ideals? 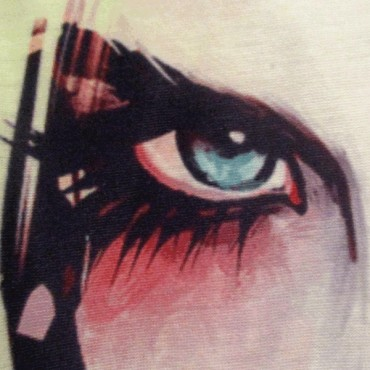 · Tshirt Laundry believes in the highest quality illustrations on the highest quality tees. We hope to represent our fellow geeks & weirdos with our designs, and to create shirts that you love to wear! 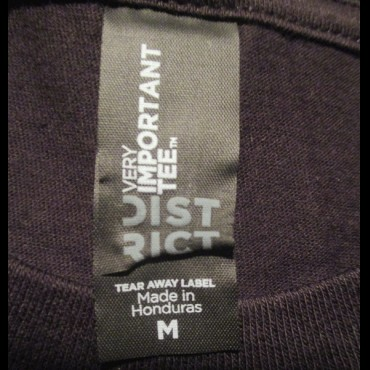 Who designs the tees? 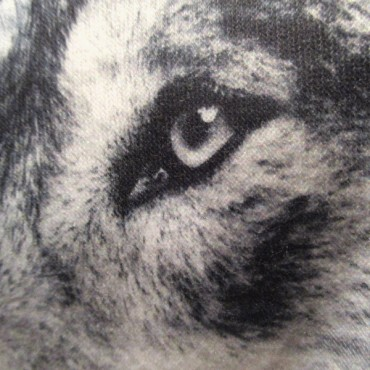 · As far as brainstorming new ideas, the whole team works together to come up with t-shirt concepts. After that, we have a few designers on staff who bring all of our creative and funny ideas to life. What inspires the tees? 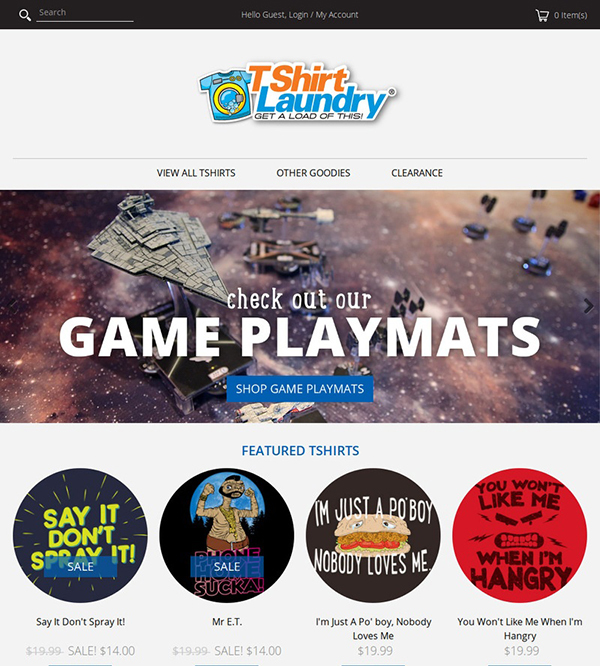 · Here at Tshirt Laundry, we’re incredibly inspired by pop culture, and certainly all things “geeky”. We’re fans of a huge variety of TV shows, video games, and movies – and they definitely inspire our designs. We’re also huge fans of puns – sorry not sorry! How would you classify the tees? 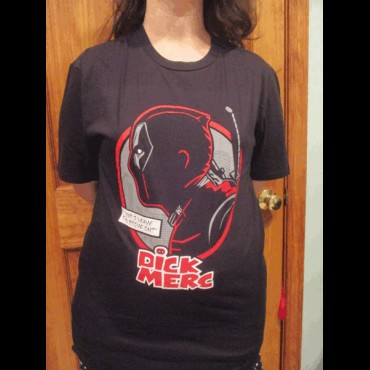 · We would describe our tees as geeky, gamer, funny, and pop culture shirts. 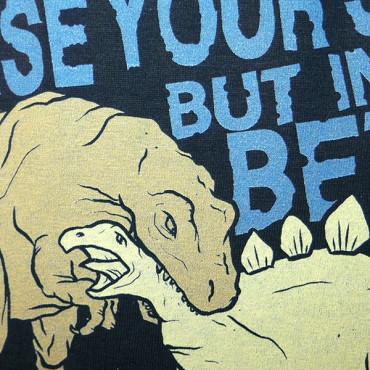 We’re all about the puns, and making our fans laugh – so we strive to do that with a lot of our shirts.